Description: 320 acres located 6.5 miles southwest of the Sutherland, Nebraska I-80 exit. 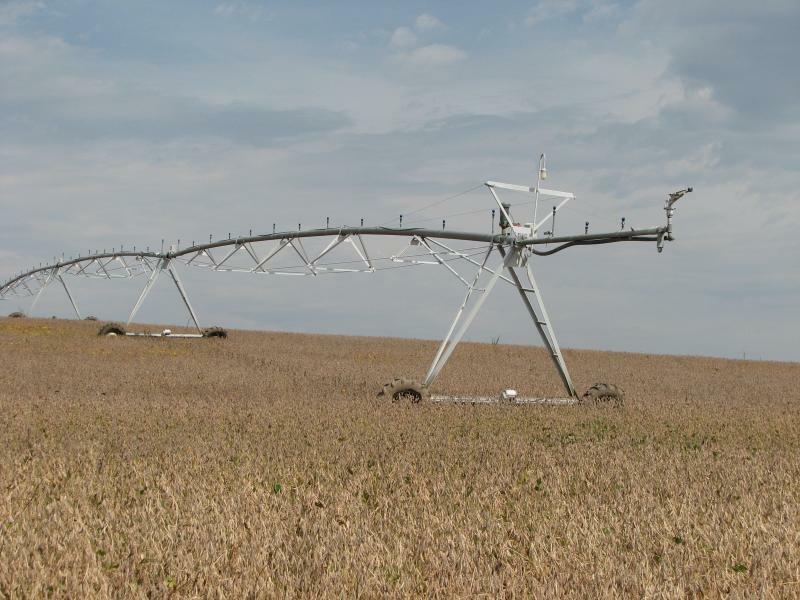 Property consists of 269.8 acres pivot irrigated cropland and 45 acres non-irrigated cropland corners. From Sutherland, Nebraska’s I-80 exit, the property is 3 miles south on Hwy 25 and 3.5 miles west on West Walker Road. N1/2 Section 17-T13N-R34W of the 6th PM, Lincoln County, Nebraska. NE Well Registration #’s G-073525 and G-057337. 268.89 Certified Irrigated Acres in the Twin Platte NRD. Two older Valley pivot systems with electric well motors. Combination of Anselmo-Holdrege, Holdrege, Hord and Hersh soils, Class II, III and IV.